To us, Love is more than a tagline. 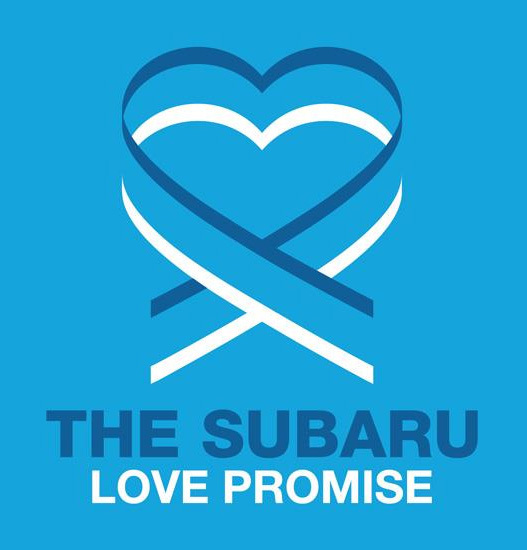 The principles of good corporate citizenship have always been an integral part of the Subaru business in the United States. It is evident in how we relate to our employees, our customers, and our communities. But, we believe in the principle of Kaizen, or continuous improvement, too. With that in mind, Subaru of America, Inc. has created a formal Corporate Responsibility structure to help guide our activities. Those efforts are focused on corporate governance, compliance, our employees, community involvement and investment, and the environment. I encourage you to read through our Corporate Responsibility pages to learn more about the many ways in which Subaru is implementing our corporate responsibility strategy. The outcome of efforts by Fuji Heavy Industries Ltd. (FHI) with it's domestic and overseas affiliates in Corporate Responsibilities. 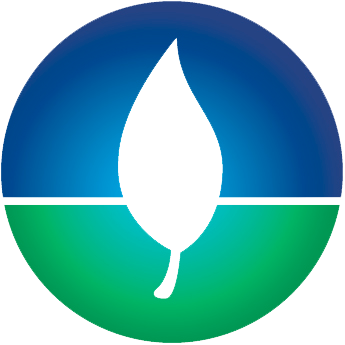 See what we're doing to be a leader in green initiatives. Our pledge to do right because it's the right thing to do.